Google recently introduced Gmail's new avatar. Now news about Gmail's Future Inbox has started to appear. 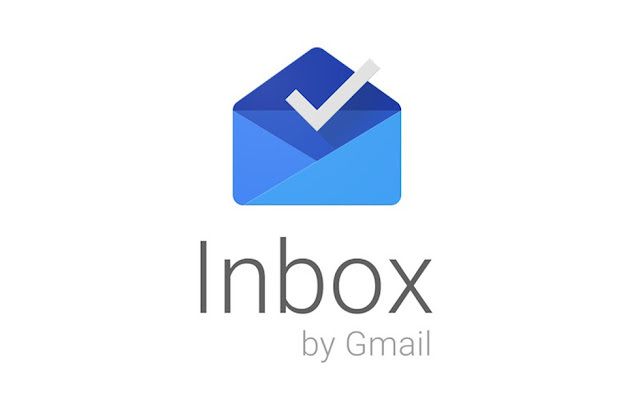 Meanwhile Google has announced to close its Inbox by Gmail till March 2019. In this case, the Google Inbox launched in 2014 is being discontinued after 5 years. Google has claimed that it will focus on new email solutions for all users. It was introduced in October 2014. Its main focus was the Smarter Email Management Experience. There are bundle grouping receipts, statements and messages related features. Apart from this, there are many features, including email slogging, follow-up. But when Google gave a new look to Gmail, many new features were added to its inbox. But now Google only wants to focus on improving Gmail and this will cause Inbox by Gmail to be shut down. However, users now have a few months to use Gmail Inbox. Google is offering a transition guide to its users so that users can easily switch to new Gmail. Earlier Yahoo Messenger was completely closed on July 17. Yahoo said that users will be able to download all their messages for up to 6 months. The company is replacing Yahoo Messenger with a new instant messaging app, Squirrel. Users can now apply for beta testing of this new app. Yahoo Messenger users are now being redirected to Squirrel. Because of Yahoo Messenger, people like to start chatting service like WhatsApp, Facebook Messenger. Because of this, there has been a revolution in the world of chatting and so many messaging apps and service started. In the early 2000s, every user using the internet was using Yahoo Messenger. After all, what happened that caused Yahoo Messenger to close. Will everyone change to Yahoo?